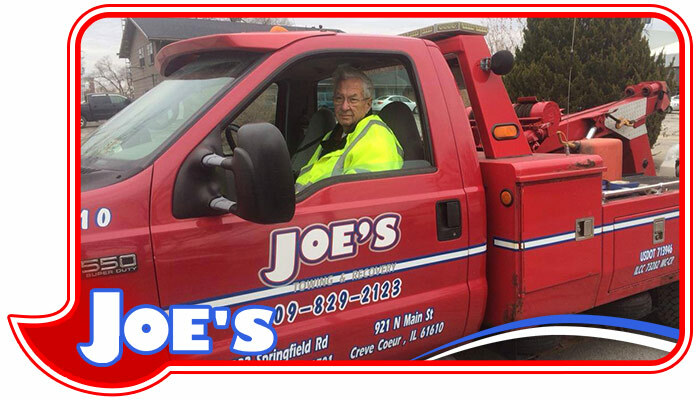 In 1969, Joe’s Towing & Recovery started as a gas station with one truck operating in the Oakland / Veterans in Bloomington area. After a move to Woodrig and Main, we faded out the gas station service, and in 1980, settled into our current location at 2233 Springfield Road. Our original location was less than1/2 acre with a small office and service bay. In 1992, with the rising needs of our community, we expanded our facilities to include a 30×60 2-story office building and a 70×90 shop. The 90’s were a time of growth at Joe’s Towing & Recovery. We purchased property at 1207 Warriner and moved the storage of impounds towed out of Normal to this new location. In 2006, we added an office to handle releases and parking permits for Illinois State University. In 1998/1999, we acquired 5.5 more acres at 2229 Springfield Rd, bringing our total acreage in Bloomington to 6.5 acres. In 2007 and 2008, we remodeled our office building to update our employee kitchen and meeting room, and added a break room. In 2002, we noticed that we had a high number of customers in Peoria. Search began for property in the area, and in 2003, we moved into our new location at 921 N Main, Creve Coeur, with one heavy-duty tow truck. Soon, we added a light-duty truck and another employee. Currently, our Creve Coeur terminal has one rotator, two heavy-duty under-reaches, two light-duty wheel lifts, three light-duty flatbeds and six full-time employees. 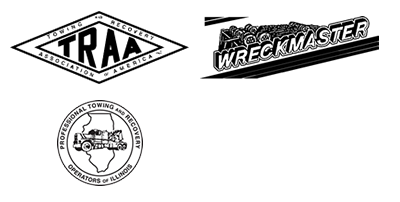 Joe served as the President of the national towing association, the Towing and Recovery Association of America (TRAA). Joe served as 1st, 2nd, 3rd, and 4th Vice President, as well as the Legislative Chair and the Presidential Appointee to the Cabinet. A founding member of the Professional Towing & Recovery Operators of Illinois (PTROI), Joe served two terms as their President and served on the legislative committee, working to better the towing industry in Illinois. 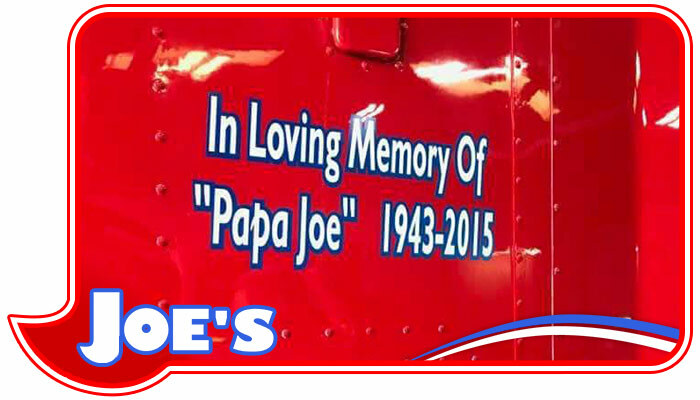 On September 14, 2007, Joe was inducted into the International Towing & Recovery Hall of Fame, in Chattanooga, TN, joining an elite group of towers in the United States and abroad.